Although Netflix makes a point of not revealing their streaming data numbers, Stranger Things is one of the company’s most successful shows to date. It is one of the most trending shows on Twitter and has an incredibly devoted and active fanbase. The series is about the journey a ragtag team of middle school-aged friends go on as they search for clues when one of their own mysteriously disappears. Along with other residents of Hawkins, Indiana, they quickly discover that the answers they search for are sinister and not altogether human. Matt and Ross Duffer, or The Duffer Brothers, conceived the idea for the sci-fi/fantasy series as an homage to some of their favorite ‘80s genre films growing up. The nostalgic and CGI-heavy series features relics and music from the era. Originally written in early 2015, The Duffer Brothers shopped the series to all the major networks in town. All of them rejected their pitch. At that time Netflix was looking to expand their repertoire of original TV series. Riding the high of success from Orange Is The New Black and House Of Cards, Netflix decided to take a chance on the ambitious idea. They optioned the script for a series in April 2015, as the series’ suspenseful plotlines garnered it a larger and larger fanbase. Netflix renewed the series quickly after the debut of season one and has since renewed it for a third and fourth season. Its received a number of Emmy, Golden Globe, and Screen Actors Guild Award nominations, with many of the shows stars granted a nod or two. Among the show’s actors to receive accolades was ‘80s cult classic dauphin-turned ‘90s It-Girl Winona Ryder. The show proved to be a resurgence for Ryder’s career, ending a quiet streak that followed decades of incredibly popular and highly visible work. Stranger Things is the highest profile project she has been attached to in recent years and it’s proven to be a major comeback for her. Season two of Stranger Things was released all at once on Netflix’s streaming platform in October 2017. The second season found kids continuing their journey after not all is resolved from the first season. The 9-episode season featured familiar faces and some new additions including Hollywood veteran Sean Astin, and newcomers Dacre Montgomery and Sadie Sink. The Duffer Brothers have reportedly said that the series will end after season four or five, much to fans’ dismay. Until that day comes, though, we have you covered with a full list of the shows stars. Check out what they look like out of costume and what they are up to when not filming the series. Winona Ryder leads the cast of Stranger Things as Joyce Byers, the affectionate mother of Will and Jonathan Byers. When Will suddenly goes missing, Joyce finds herself on a desperate search for answers. What she discovers is more sinister and dangerous than she could imagine. 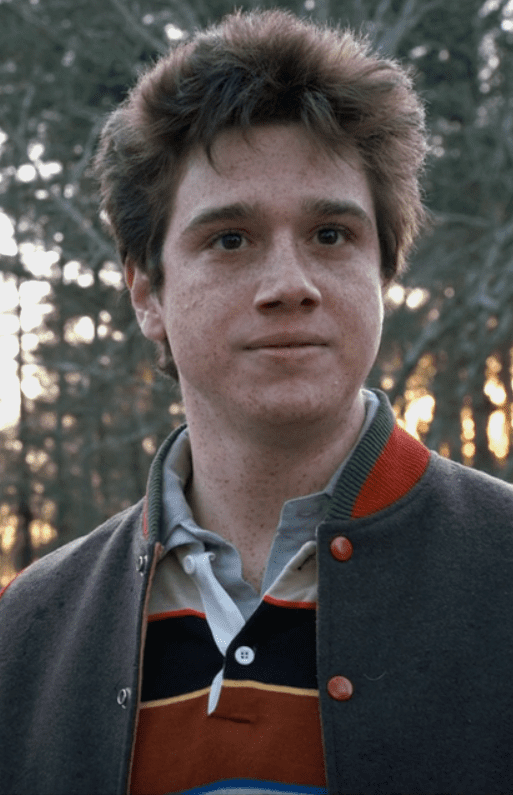 Ryder was the first actor attached to Stranger Things when production began in 2015. Her intense and emotional performance as Joyce went on to land the show’s star a Golden Globe, Screen Actors Guild, and Satellite awards nominations. 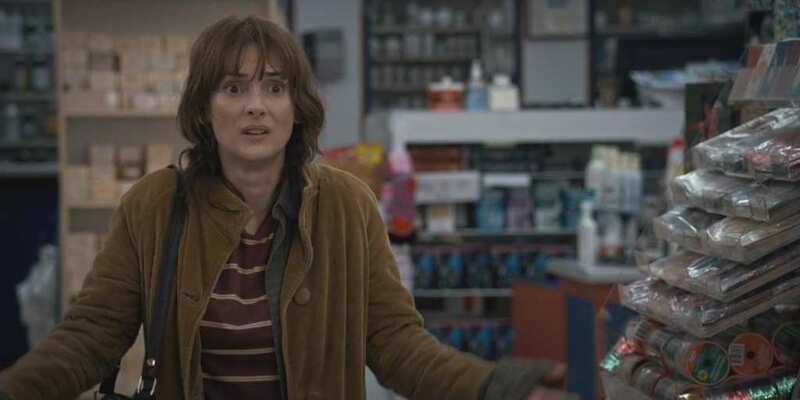 Before playing Joyce Byers in Stranger Things, Winona Ryder was a movie star in her own right. Who could forget her star-making performance as Lydia Deetz in Beetlejuice or her hilarious turn in the dark cult classic Heathers? To date, Ryder has been nominated for two Oscars and three Golden Globe Awards. In addition to her booming acting career, Ryder has been the face of major fashion campaigns for Gap, Tommy Hilfiger, and most recently, Marc Jacobs. Often the comic relief within his group of friends, Dustin Henderson is used to making jokes to break the tense scenarios he and the boys – includes himself, Mike and Lucas – find themselves in. In season two viewers are treated to a more sincere and romantic side to Dustin as he wrestles with his feelings for the new girl, Max. Throughout the season we find him trying to woo and dazzle her. When not battling monsters, Dustin loves the AV Club, video games, and his best friends. 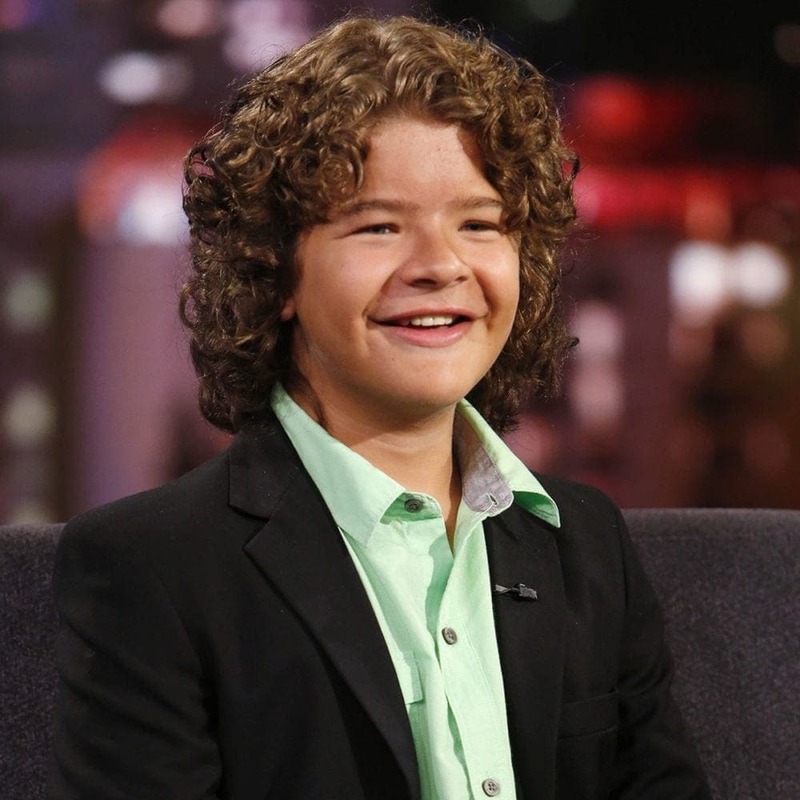 At just 15-years-old, Gaten Matarazzo has already starred in a hit TV series as well as two Broadway shows. In 2011 he had his first role on Broadway in the cult classic Priscilla, Queen of the Desert. Before he was cast in Stranger Things, Matarazzo also appeared as Gavroche in Les Miserables on Broadway. The young actor has cleidocranial dysplasia, a condition that forces him to wear fake teeth. Matarazzo is open about his condition and permitted the series’ writers to incorporate it into the show. Lucas Sinclair is most frequently depicted as the common sense expert of the group. When the friends get distracted he reels them back in and comes up with a plan to save the day. In season two, viewers are treated to his softer side when he bonds with Max. It’s Lucas who says the famous line, “We have a lot of rules in our party, but the most important is, ‘friends don’t lie.’” This quickly becomes the group’s mantra. 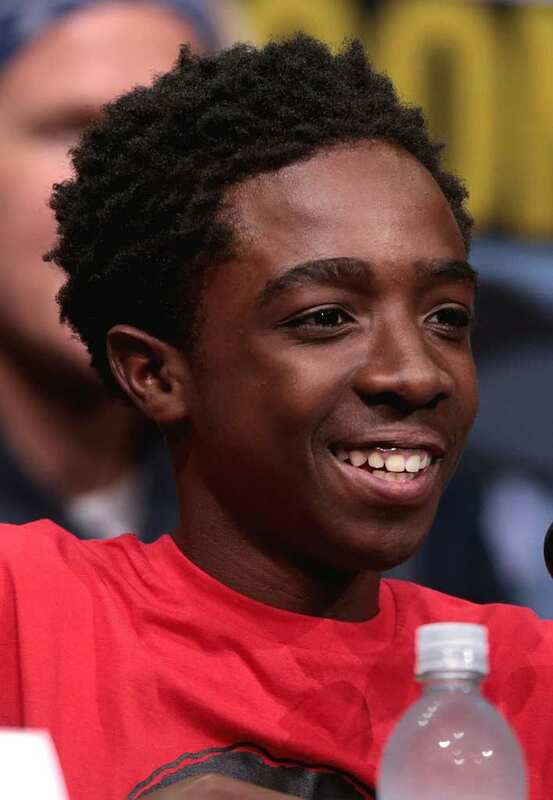 Like his co-star Gaten Matarazzo, Caleb McLaughlin also appeared on Broadway. For nearly two years, McLaughlin starred as Young Simba in Disney’s The Lion King, belting his heart out to classic songs such as I Just Can’t Wait To Be King and Hakuna Matata. Not only is Sinclair an accomplished actor and singer in his own right, he is also a skilled dancer and studied at the acclaimed Harlem School of the Arts in New York City. 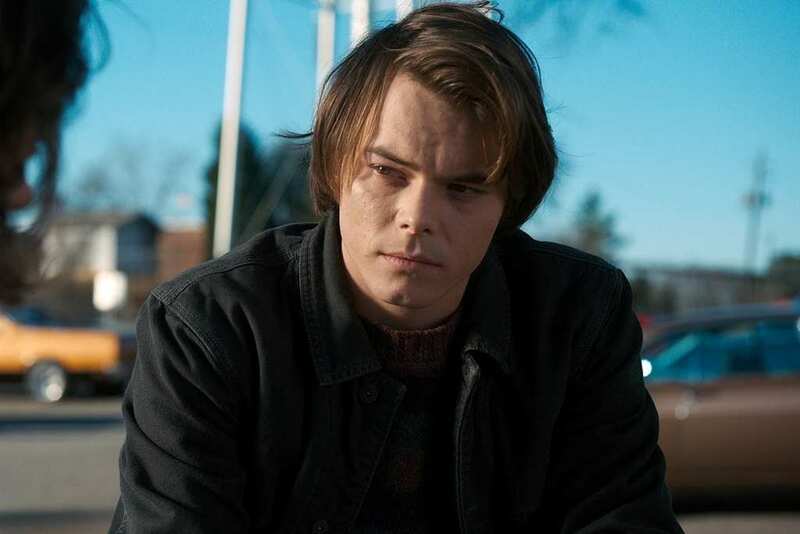 Jonathan Byers is close to both his mother Joyce and his brother Will, and would often be often found at home hanging out with them. Not much for parties, Jonathan prefers taking photographs or listening to his favorite band while pining over girl-next-door Nancy Wheeler from afar. Throughout both seasons of Stranger Things the chemistry between the two lovelorn characters grows as they spend more and more time together. Will they or won’t they end up together? 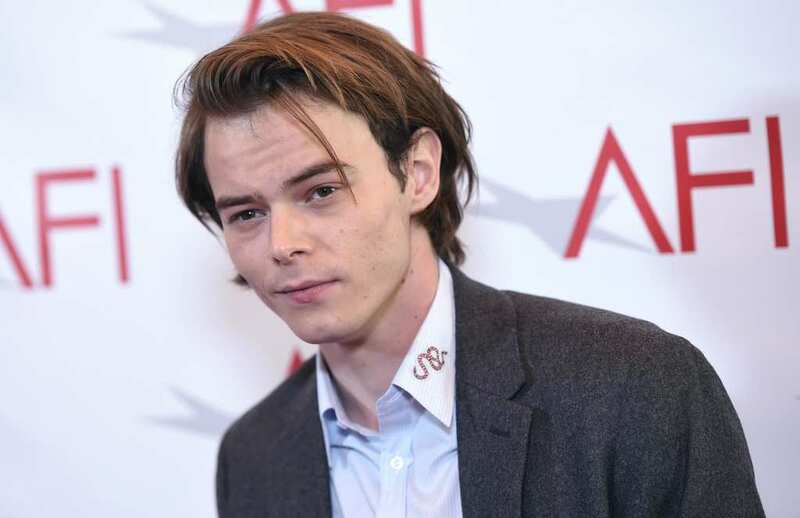 Charlie Heaton was born in East Yorkshire, England. That’s right – his seamless American accent is just part of this talented actor’s bag of tricks. While his character shares on-screen chemistry with Nancy Wheeler, off-screen Byers and Natalia Dyer have been dating since season one. The couple were most recently seen together on a romantic trip to London. Next up for Heaton, he will play the superhero Cannonball in the upcoming Marvel film The New Mutants. As chief of police, Jim Hopper is a skeptic at heart; rather, he believes most of the chaos in his town of Hawkins, Indiana can be attributed to neighborly scuffles and late-night pranks. When Will goes missing and all clues lead to something more sinister, Chief Hopper is forced out of his suspicious disposition to uncover the truth. 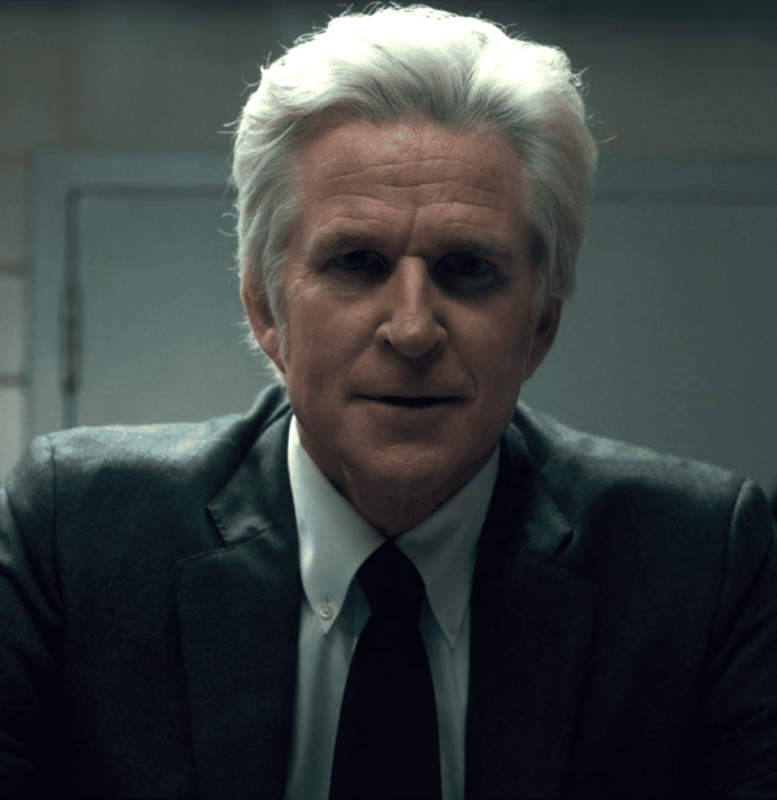 No stranger to tragedy – Hopper began heavily drinking after losing his daughter to cancer – he teams up with Joyce Byers and the two unlikely characters set out together to find Will. Winona Ryder isn’t the only acting veteran on set. 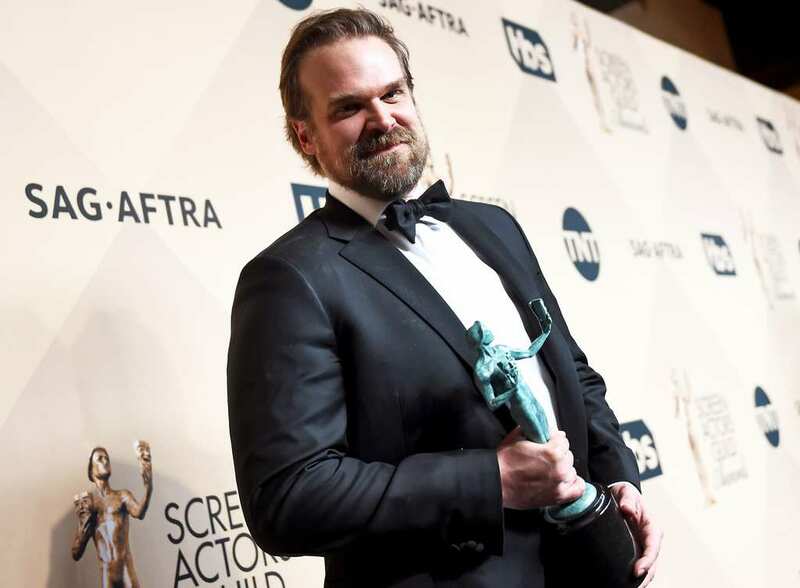 David Harbour has been a working actor for nearly twenty years, appearing in massive hits including the James Bond film Quantum of Solace, Brokeback Mountain, and Suicide Squad. Stranger Things is the New Yorker native’s first starring role in a TV series. His role as Jim Hopper earned him Golden Globe and Emmy nominations (he and the rest of the cast won a SAG Award as an ensemble). He will next appear as the title character in the reboot of Hellboy. The first episode of Stranger Things is called Chapter One: The Vanishing of Will Byers. The story begins when Will leaves his friends after a game of Dungeons & Dragons. As he rides home he gets chased by a monster into a different dimension, leading to his disappearance. We don’t get to hear much from Will throughout the first season but season two features the character in a much more sophisticated light as he readjusts to society. 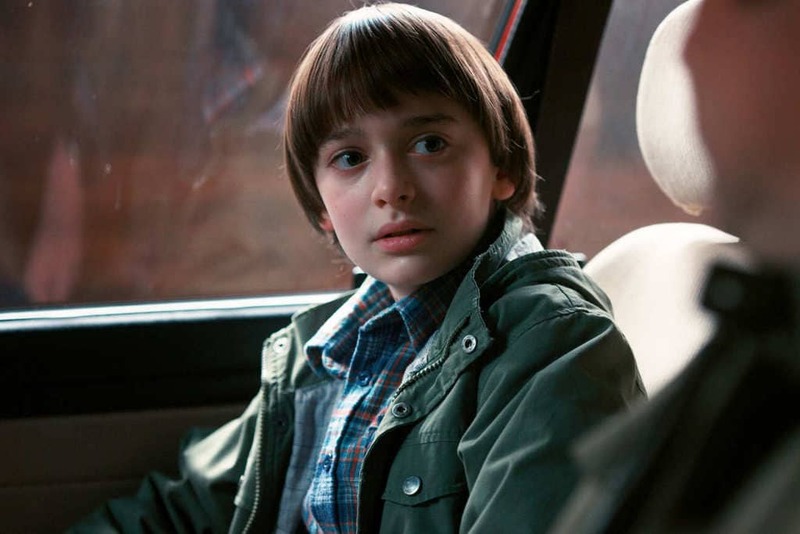 Noah Schnapp is the youngest cast member at just 13 years old. Even at his young age he has worked with Hollywood royalty including Steven Spielberg in Bridge of Spies and David Mickey Evans in the upcoming film Intensive Care. When he’s not working or finishing middle school Schnapp is highly involved in the charity Solving Kids’ Cancer. He can frequently be seen tweeting and fundraising for the foundation, which works to improve adolescent cancer survival through clinical trials. Barbara “Barb” Holland is the friend we all needed in high school. She’s loyal and wise, always standing up for her best friend Nancy and cautioning her. Barb is the monster’s second victim and is taken to the “Upside Down” universe after Nancy leaves her alone at a party. The Internet responded favorably to Barb, creating supportive memes and fansites honoring the overlooked and underappreciated character. 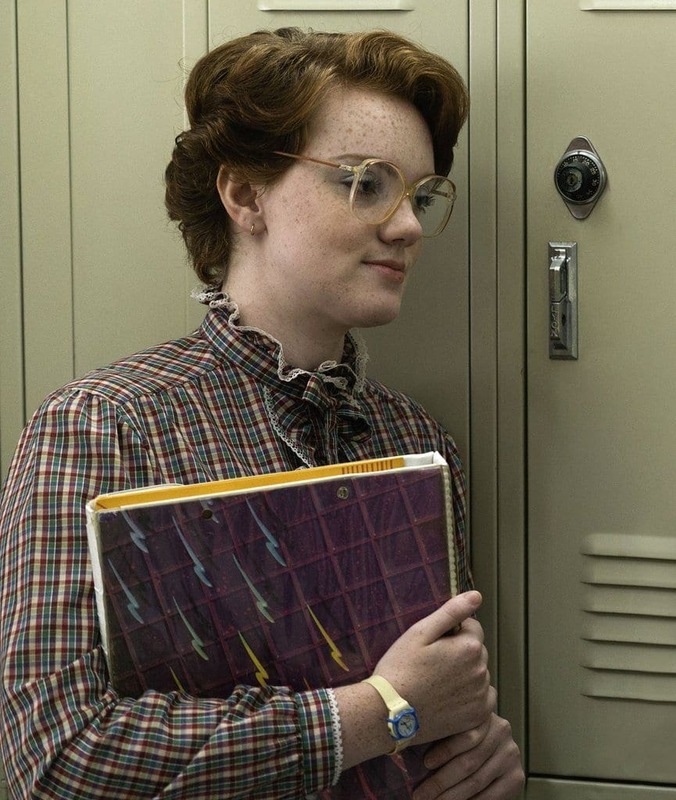 Fans started trending “Justice For Barb” on Twitter soon after the show premiered. Goodwill towards Barb was so strong it seemingly helped earn actor Shannon Purser her first Emmy Award nomination. This was Purser’s first acting role ever and critics were impressed. She has gone on to earn roles in major upcoming Hollywood films and additional television shows. 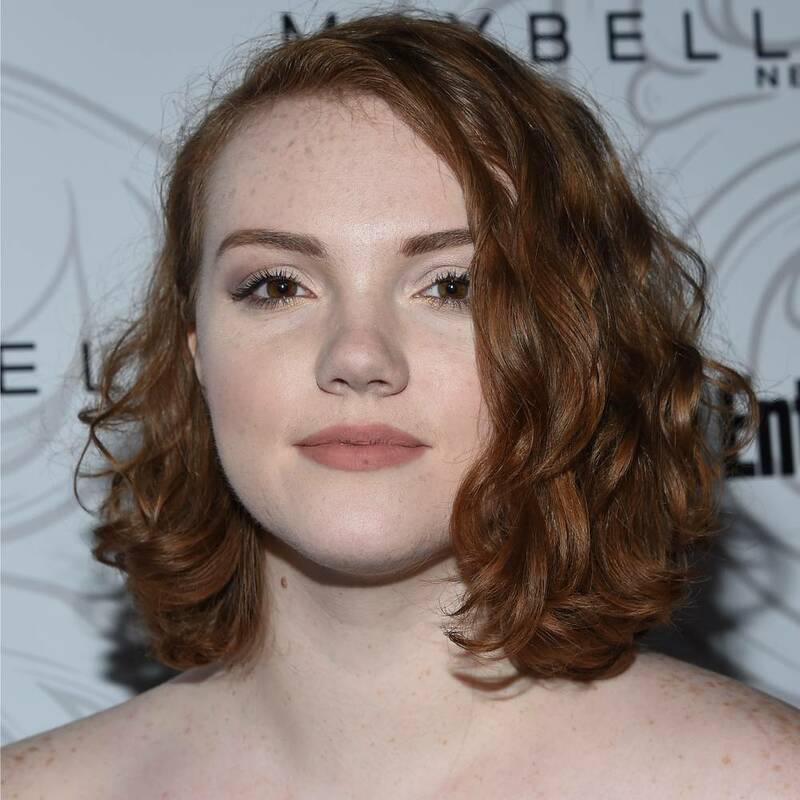 In 2018 she will star opposite Melissa McCarthy in Life of the Party and the teenage coming-of-age comedy Sierra Burgess Is a Loser. Outside of her blossoming acting career she has developed a large following on Twitter where she advocates for a number of issues important to her. 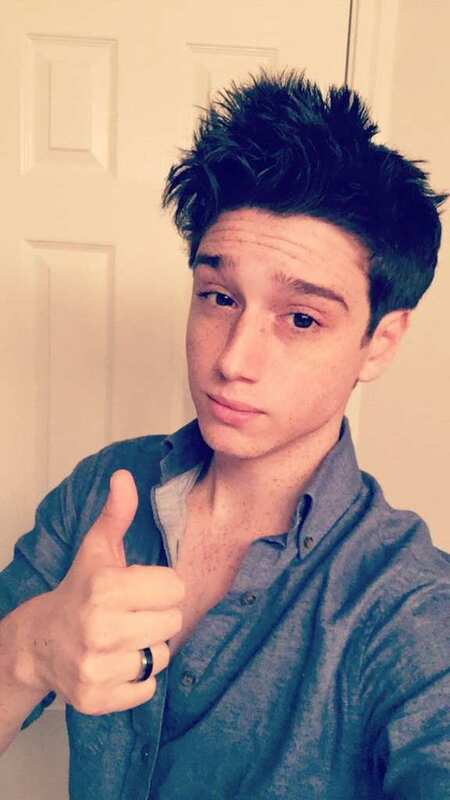 Billy Hargrove is one of the new characters introduced in season two and he is more of a villain than any other human this show has introduced. He is foul-mouthed, vicious, and one of the biggest bullies to step foot into Hawkins, Indiana. He also has a dark secret, as we learn that he and his sister, Max, were brought to Hawkins against their choosing. The show’s creators wrote Billy in to replace the changed-for-the-better-Steve, and the results have been terrifying. Charlie Heaton isn’t the only actor who can pull of an impressive American accent. 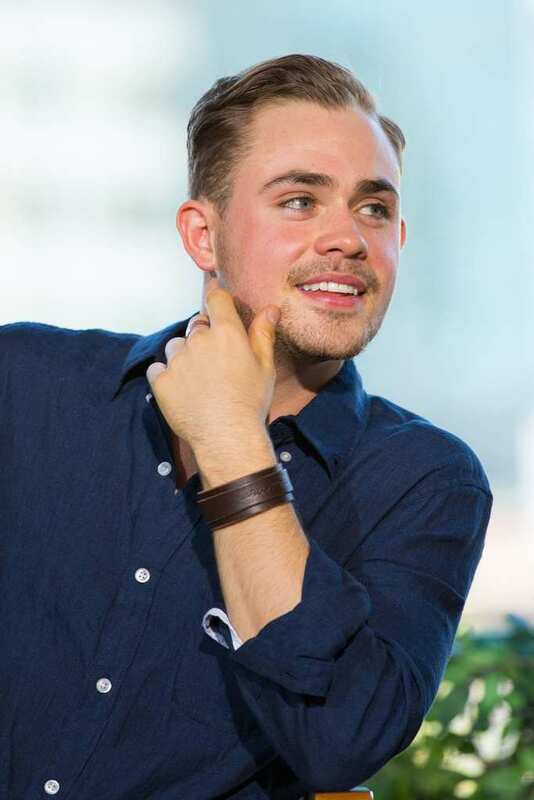 Dacre Montgomery was born and raised in Perth, Australia. He caught the attention of the show’s producers after starring as Jason, the Red Ranger, in the Power Rangers film reboot. 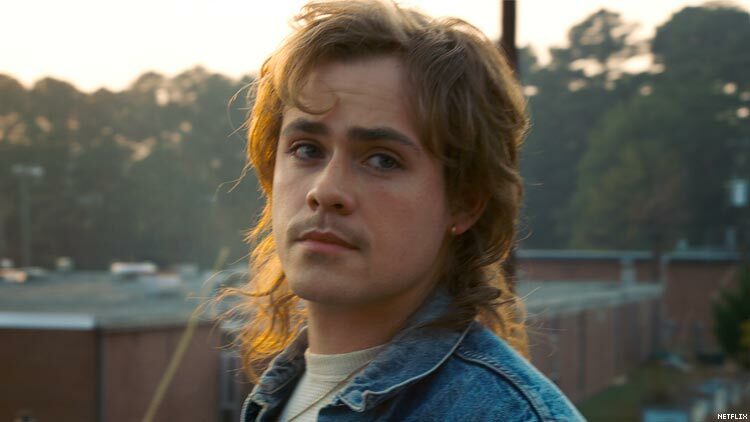 Soon after the season two premiere of Stranger Things, the studio released a video with a very shirtless and energetic Montgomery auditioning for the role of Billy Hargrove. His audition tape is just as intense and frightening as the character appears in the series. We first meet Nancy Wheeler as the wide-eyed, popular girl eager to fit in during those awkward high school years. She struggles with boys and parties, but when her best friend Barb goes missing, all of Nancy’s priorities shift. In the show’s second season, viewers are treated to a more daring, risky, and commanding Nancy. She battles monsters and goes after the government in order to find the truth about what really happened to Barb. Although most famous for her role as Nancy Wheeler in Stranger Things, Natalia Dyer began acting when she was just 12 years old, opposite Miley Cyrus in Hannah Montana: The Movie. Another previous performance of hers, in the 2014 critically-acclaimed coming-of-age film I Believe In Unicorns, also earned her some buzz. 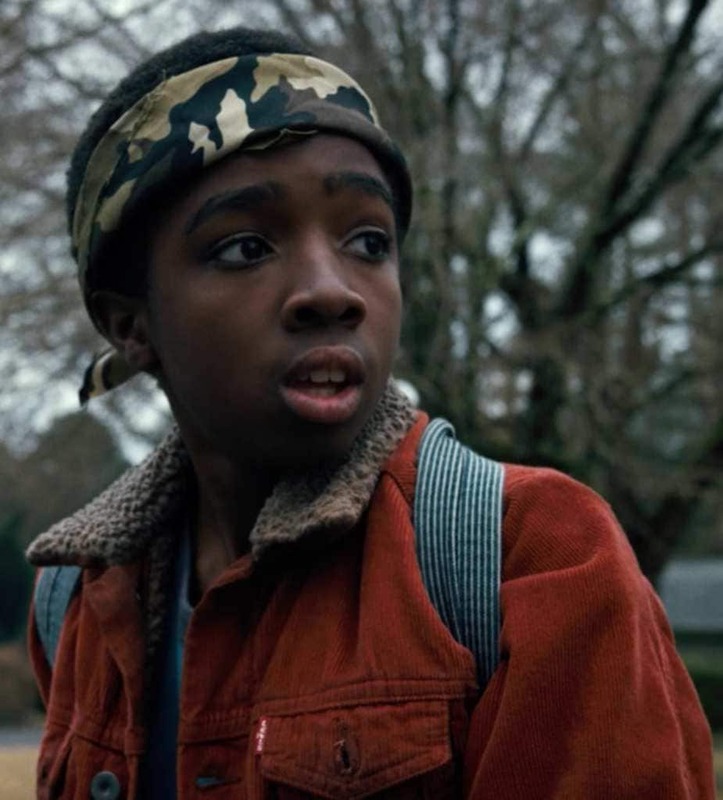 During production of season one of Stranger Things, Dyer was studying at New York University. Before season two, however, she put her studies on hold in order to focus on her acting career. Born Jane Hopper, Eleven is one of the biggest mysteries in Stranger Things. When we first meet Eleven we’re not sure if she’s human or something else. Where did she come from? What does she want? Is she good or evil? These are the very questions the boys ask themselves when they run into her. She knows something about Will, but can she be trusted? Eventually, the boys agree to let her into the group, and Eleven joins them in their quest for answers. Millie Bobby Brown proved to be one of the breakouts from the series. 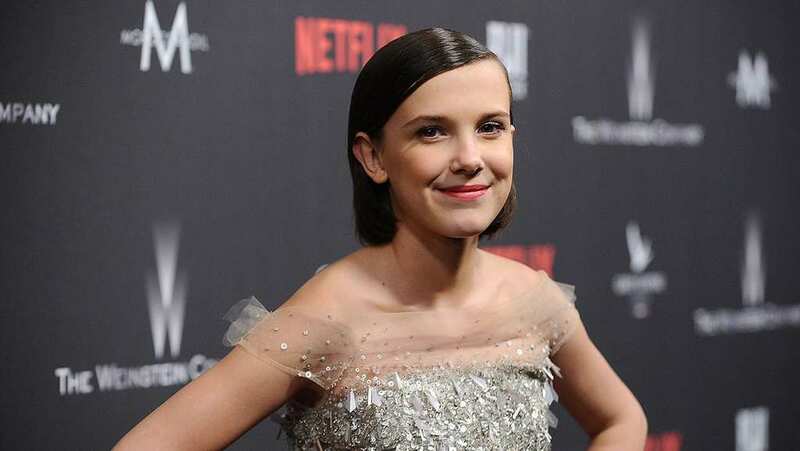 Her performance was highly regarded by critics and fans alike and her portrayal of Eleven earned the young actress an Emmy and Screen Actors Guild nomination. Born in Spain but raised in England, Brown began her career at just nine years old when she appeared in the ABC series Once Upon a Time in Wonderland. She is set to make her film debut in 2019, in the upcoming Godzilla: King of the Monsters. When we first meet Bob in season two he is already dating Joyce Byers. The couple is happy and in love. 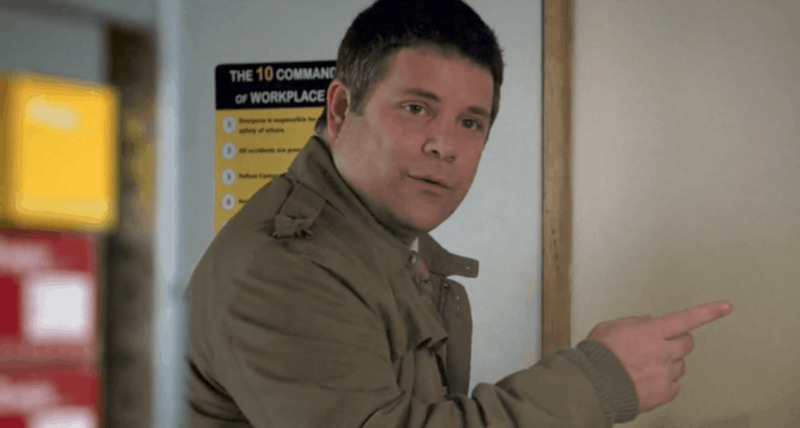 He adores Joyce and tries to win over the rest of the Byers family through quality time and acts of service. It doesn’t take long though before Bob is pulled into an adventure of his own. This sweet and sensitive electronics salesman is unsuspecting when his hometown becomes less and less familiar to the place he grew up in. 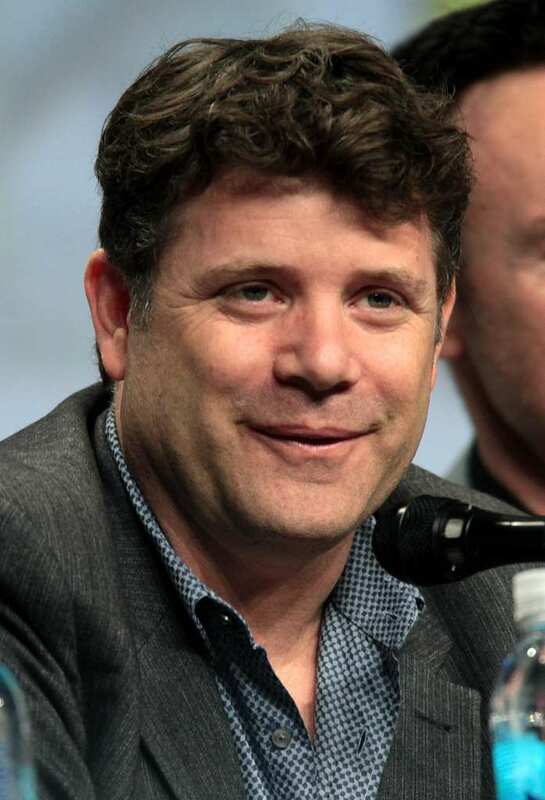 Sean Astin signed on to Stranger Things after falling in love with the first season. Astin is no stranger to the fantasy and adventure genres. He played Sam in the Lord of the Rings films and Mike in The Goonies. 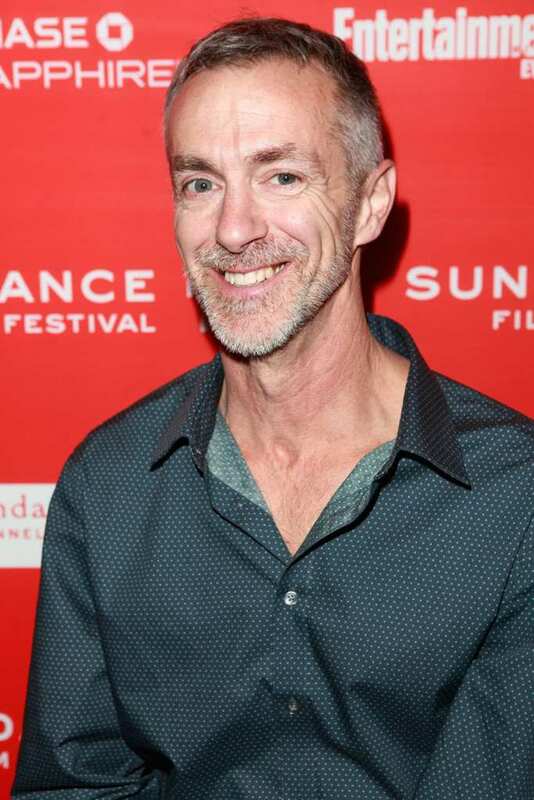 What fans of the Californian actor may not know is that he is an Academy Award nominated director. His short film Kangaroo Court (which he also produced with wife Christine Astin) was nominated for an Oscar in 1995. He went on to direct a number of films and TV shows. Mike rounds out the group as the assertive, hot-tempered, and romantic friend. He falls hard for Eleven when they stumble upon each other in the woods in season one. 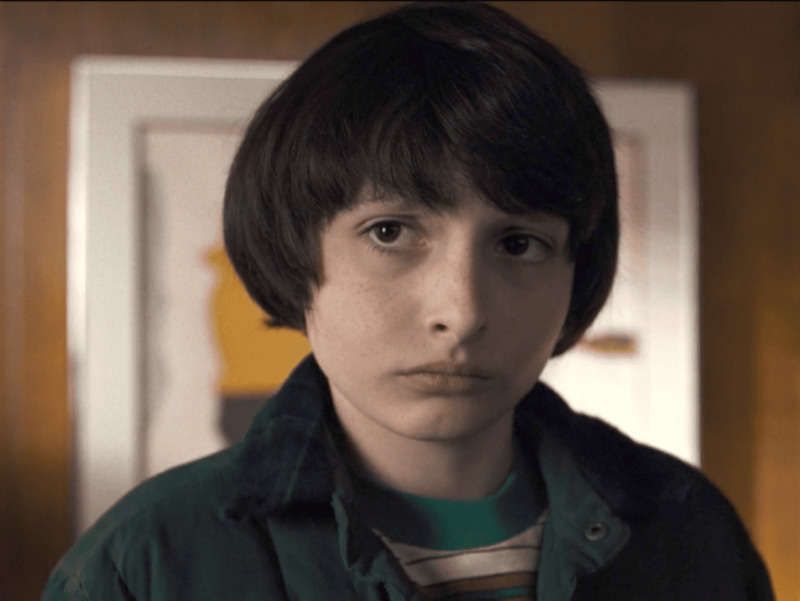 The rest of the boys are skeptical when Mike suggests recruiting Eleven to help them find Will. They give in eventually and Mike and Eleven’s bond grows stronger. It’s Mike’s trustworthiness and problem-solving tendencies that lead the boys down a hunt for truth after Will’s disappearance. 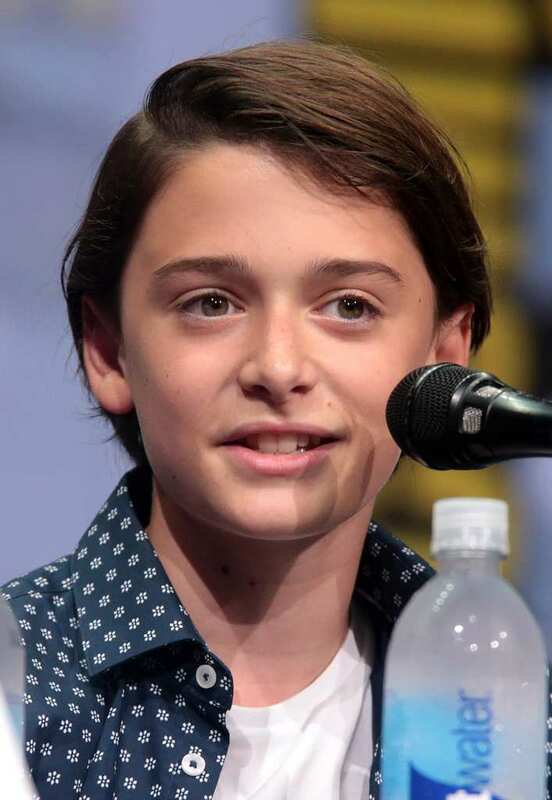 Canadian actor Finn Wolfhard is another member of the cast familiar with the sci-fi genre, as he has worked on the TV series The 100 and Supernatural. In addition, Wolfhard starred in the horror-thriller remake It last summer. 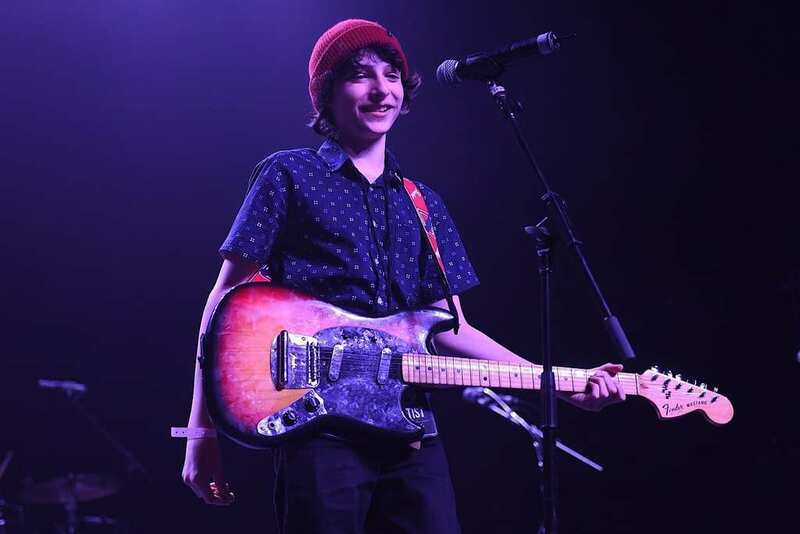 He’s also a musician in his own right and is due to release an EP with his band Calpurnia this year. The Vancouver-based rock group have been writing and recording their music in between Finn’s shooting of Stranger Things. Although we never see his face, Mark Steger plays The Monster. With the help of some truly impressive CGI, it terrorizes the town of Hawkins from the very first moment it kidnaps Will Byers. It is also sometimes known as The Demogorgon and the Man With No Face. As season one progresses, we learn where the Monster is created and what its motivations are. The Monster can move between dimensions at incredible speed and create chaos in multiple worlds. Mark Steger has made a career out of playing bizarre creatures and monsters. His creepy talents have been used in the American Horror Story series, I Am Legend, and The Last Witch Hunter. For his role as The Monster on Stranger Things Steger had to learn special choreography and movement to embody the creature. He received hours of makeup, in addition to the massive amounts of visual effects, each time he stepped into the role. Max Mayfield is Billy Hargrove’s youngest sister – or so we’re told. She attempts to adjust to the big move to Hawkins much more than her tormented brother does. We watch Max go from a lone skateboarder wandering the town to a close friend in the young boys’ group. She tags along with them as they search for deeper answers into the Upside Down universe. During her journey she catches Lucas’s eye and the two form a close friendship. 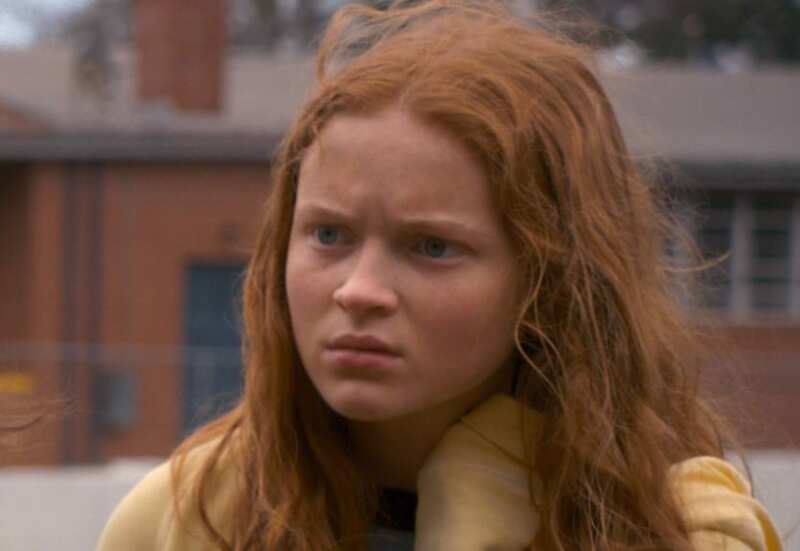 At just 15 years old, Sadie Sink has already appeared in a number of hit TV series including The Americans, Blue Bloods, and Unbreakable Kimmy Schmidt. The Texas-native fell in love with acting after watching High School Musical on TV. According to her mother, her recreation of the movie in the family’s living room encouraged her to sign her daughter up for community theater. It was there that she began taking acting and voice lessons and eventually went on to play Annie in the Broadway production. 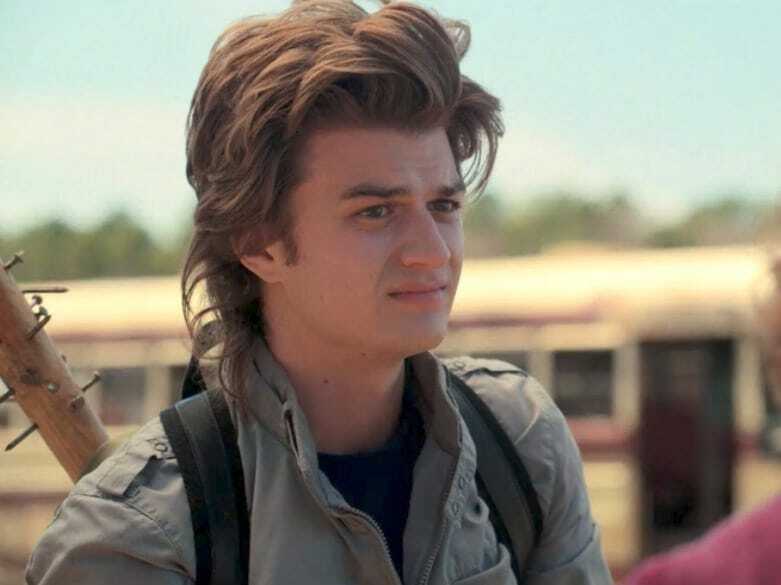 Popular boy Steve Harrington wasn’t meant to be in Stranger Things for more than a few episodes, but the show’s creators liked Keery’s performance so much they decided to keep his character in the show. Throughout Steve’s journey, he goes from the archetypal high school jock to a fighter and defender of the underdog. Even when he and Nancy break up, he still teams up with her to defeat their common enemy and protect their young friends. 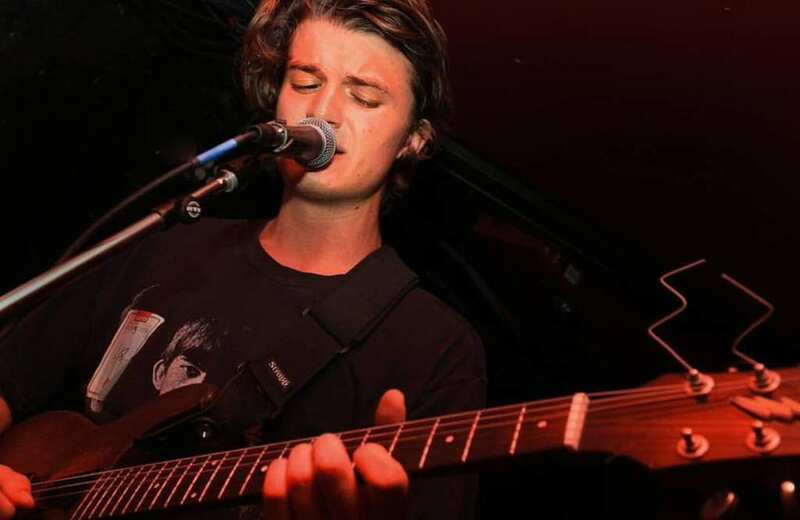 Joe Keery is not only known as the suave and charming Steve Harrington on Stranger Things, he is also an accomplished musician playing guitar in the rock band Post Animal. The band put out their debut album, Perform the Most Curious Water Activities, in 2015 to critical success. Keery met his bandmates while studying acting at The Theater School at DePaul University. The Chicago-based band has been touring the U.S. since they formed in 2014. Karen is the mother of Mike and Nancy Wheeler. She is in loveless marriage with Ted and the two are often either bickering or ignoring each other. In season two we see just how fed up Karen is with her marriage. When Billy Hargrove shows up at her door one night searching for Mike, Karen is instantly attracted. She flirts with him and enjoys his suggestive advances. Although Karen is depicted as the classically overbearing mother, she genuinely loves her children and would fight tooth and nail for them. 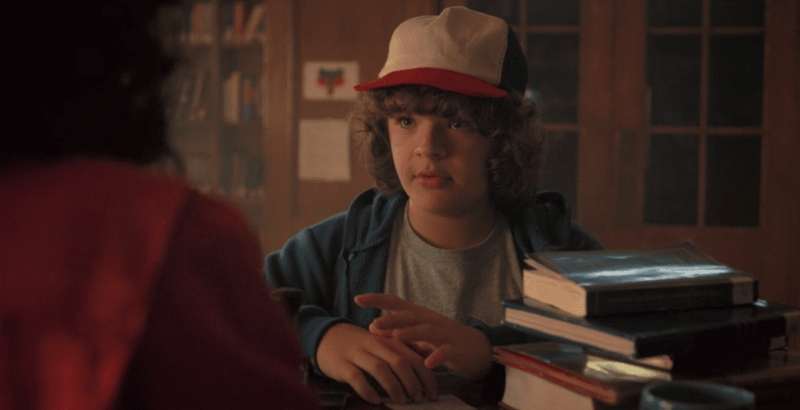 Stranger Things isn’t this New Yorker’s first foray into the world of science fiction and fantasy. Cara Buono has co-starred in the superhero hit Hulk and the horror-drama Let Me In. Not only is Buono an accomplished stage and film actress, she is also a writer and director. She made her first film, Baggage, in 1997 and is reportedly writing and producing her follow up. She married the founder of Ethos Water, Peter Thum, in a romantic 2010 wedding and the two have a daughter. 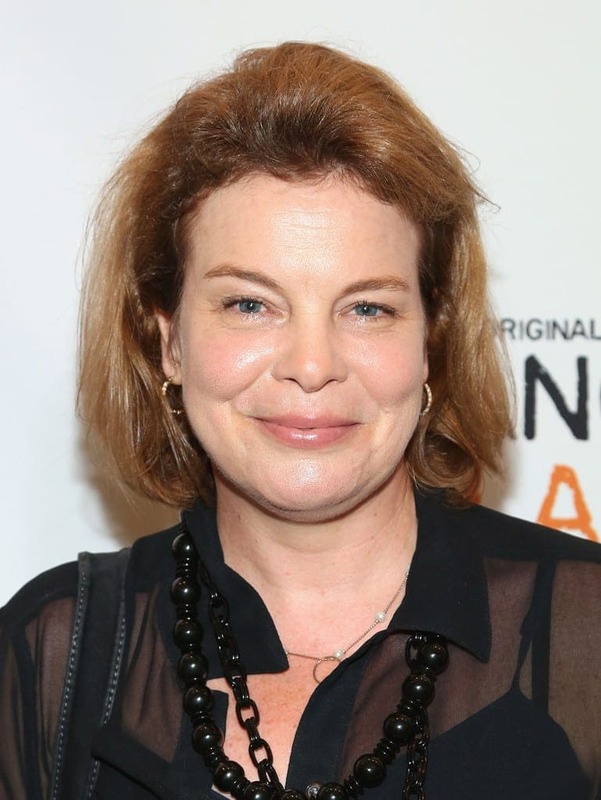 Actress Catherine Curtin signed on to Stranger Things 2, replacing Tabitha Kilgore in the role of Dustin’s mother, Claudia. The loving and gullible Claudia doesn’t leave the house much. Afraid of unsuspecting danger she chooses to stay homebound. If she had her way so would Dustin. He is forced to lie anytime he and his friends go on an adventure. She is affectionate to a fault and becomes the punchline every time she begs Dustin for a kiss goodbye in front of his friends. Catherine Curtin is no stranger to the Netflix universe. She co-starred on the prison dramedy Orange Is The New Black, and had played two roles on the Tina Fey-produced comedy Unbreakable Kimmy Schmidt. This indie darling has appeared in more then 80 projects and has five films scheduled for release in 2018 alone. The Orange Is The New Black producers originally wrote her character, Wanda Bell, to only appear in the pilot. They liked her performance so much, however, they kept her on for another 36 episodes. 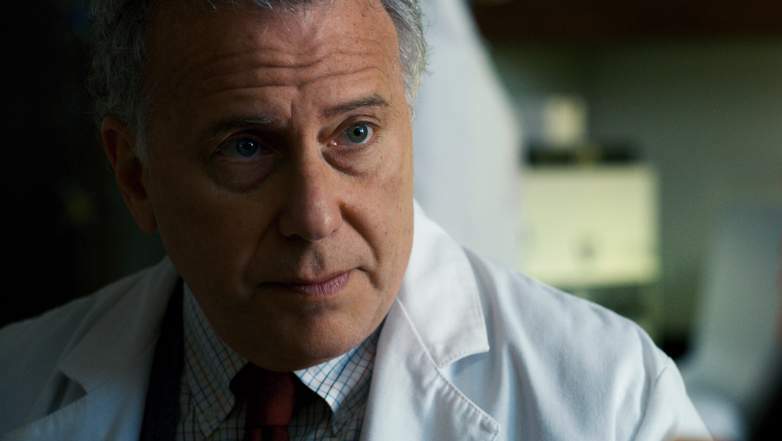 The unethical and mysterious Dr Martin Brenner is the mastermind behind the experimental program conducted on Eleven. She refers to him as Papa but we learn he is anything but. He tortured and summoned to her a number of physically and psychologically painful experiments to test her psychic abilities. He became the only parental figure to Eleven and even with the abuse she considered him family. He took advantage of her longing and eventually came face-to-face with The Monster. The Golden Globe and Emmy-nominated veteran actor started acting in the ‘80s. 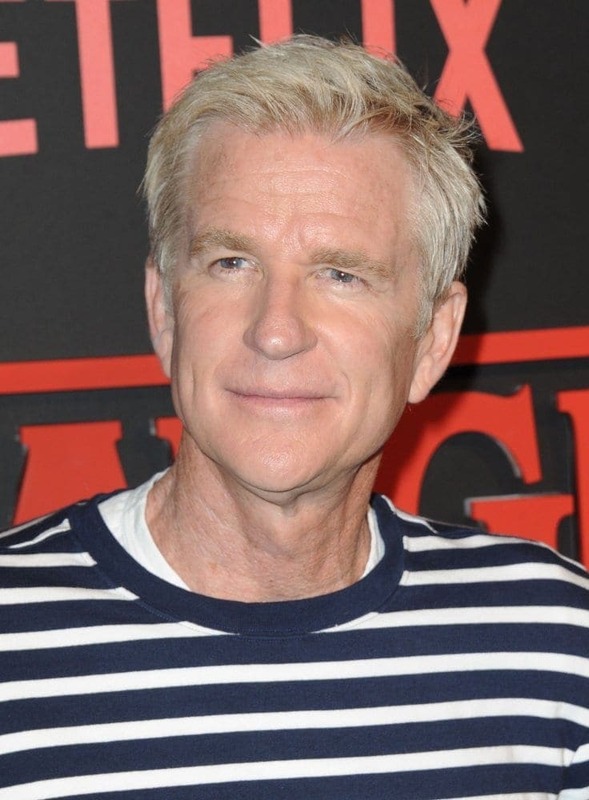 His father was a longtime owner of drive-in movie theaters in Utah and Matthew Modine fell in love with the craft through the films he watched his father project. Modine reached star status in Stanley Kubrick’s hit film Full Metal Jacket. Modine played Private Joker, the intuitive and noble central character in the Vietnam War drama. His performance received critical acclaim and he worked consistently following the film’s premiere. Dr. Sam Owens replaced Dr. Brenner at the United States Department of Energy. Although he is as stubborn and devoted as his predecessor, he takes a hard ethical line. He abandons the abuse Dr. Brenner employed and he genuinely cares about his team and subjects. When Nancy and Jonathan confront him about his lab and practices, rather than ridiculing and attacking them, he asks them for help. He later meets his match in Joyce and the two work together to defeat the Monster. 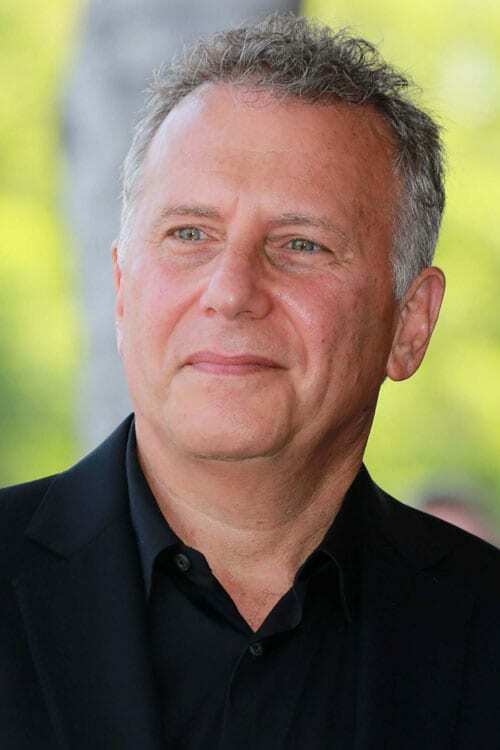 Paul Reiser began his career as a stand-up comedian performing in numerous New York City comedy clubs. After playing a stand-up comic in the 1982 hit Diner he moved to Hollywood. He starred in a number of hit TV series including Mad About You, a comedy that he co-created and starred in opposite Helen Hunt. The show won a Golden Globe, Emmy, and Peabody award. In 2010 he starred on the Paul Reiser Show, a semi-autobiographical comedy series on NBC. The second season of Stranger Things opens with Kali Prasad on the run from the cops. She and her friends speed along a Pittsburgh highway in a van, trying to escape the officers. She directs the driver with her eyes closed, concentrating on the path ahead using only her mind. We quickly learn that Kali has some psychic abilities. She collapses a bridge, barring the cops from pursuing the gang further. Only after do we learn that the bridge never collapsed at all. Kali created the illusion in her mind. 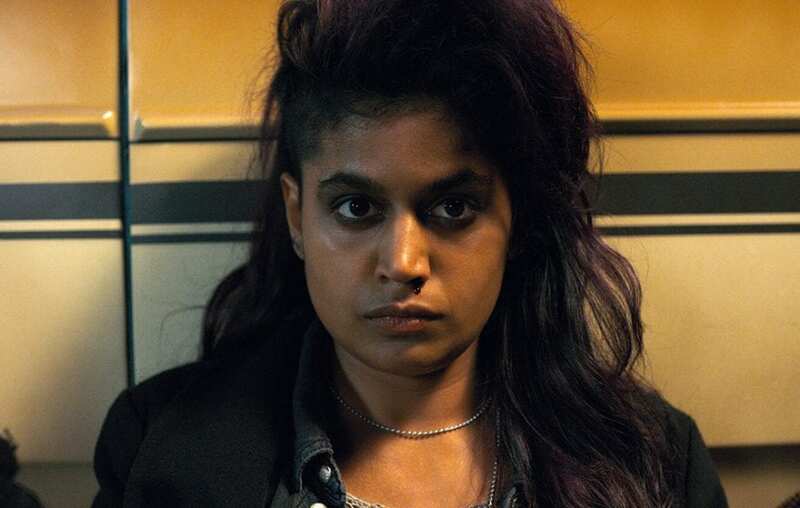 The Danish-born actress appeared in a number of short films in her home city of Copenhagen before auditioning and landing the role of Kali “Eight” Prasad. The young Linnea Berthelsen moved to England in 2014 to study acting, voice, and contemporary dance and ballet. 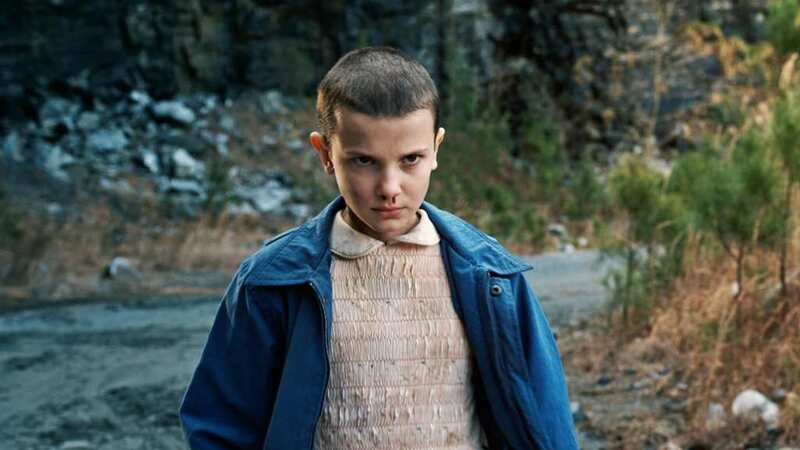 Like Millie Bobby Brown in season one, Berthelsen chose to shave her head for the role. She channeled her love for ‘80s-era Cyndi Lauper to play the tough and rock-and-roll Kali Prasad. Tommy used to be friends with Nancy and Steve. We see the friends enjoying each others company at a party at Tommy’s house where Nancy and Steve share their first moments as a couple. Things take a turn for the worse and this classic bully shows his true colors after Barb disappears and the group splits up. He fuels the fight between Steve and Jonathan early in season one and befriends new school bully, Billy, in season two. The self-described Pokémon fanatic got his big break with Stranger Things. Chester Rushing grew up in Texas and began acting in local community theater productions in Dallas. In addition to acting, he has worked for a number of causes to help children with a wide range of disabilities. He and his father teamed up to create a program that provides sensory film screenings for kids with autism in the Dallas area. Additionally, he does music therapy with children at local facilities in his home state.